ITAKESKUS, HELSINKI, November 26 2016. 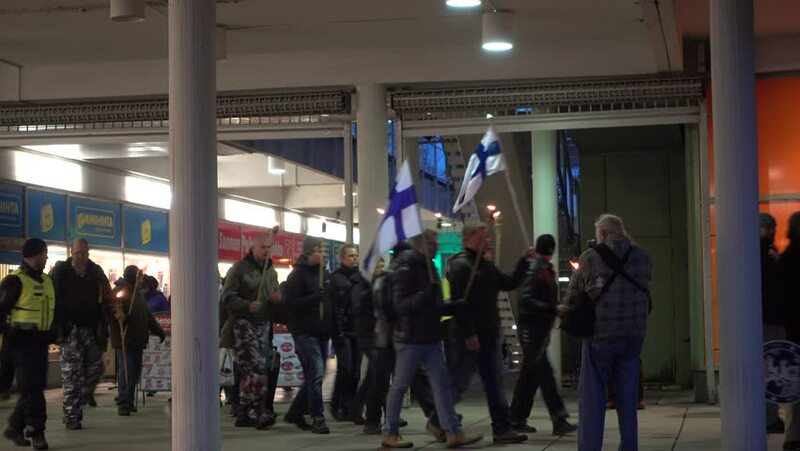 A demonstration against refugee immigrants in Puhos shopping centre in Itakeskus, Helsinki on January 26th 2016. 4k00:09New York , May 4, 2018: The scene at a Shake Shack outlet in Terminal 4 of JFK airport. hd00:06MOSCOW - MAR, 13, 2017: People near consultants of PIK company on exhibition Real estate from leaders in CHA. PIK Group topped rating of developers in Moscow last year.